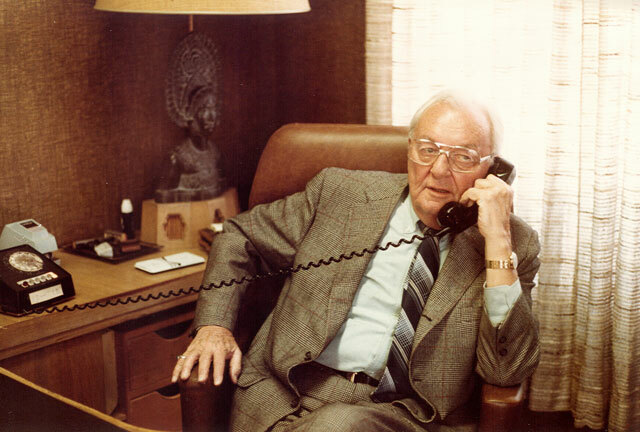 Company History – The Singleton Co.
Herbert W. Singleton founded the company in 1926 after leaving Erickson Perkins and Company of Rochester, New York, where he traded on the floor of the New York Stock Exchange. Shortly thereafter, he moved to Salt Lake City, Utah. He developed national accounts promoting a new concept in calendar advertising whereby small distributors across the country could purchase calendar advertising with a corporate sponsor logo at greatly reduced pricing. 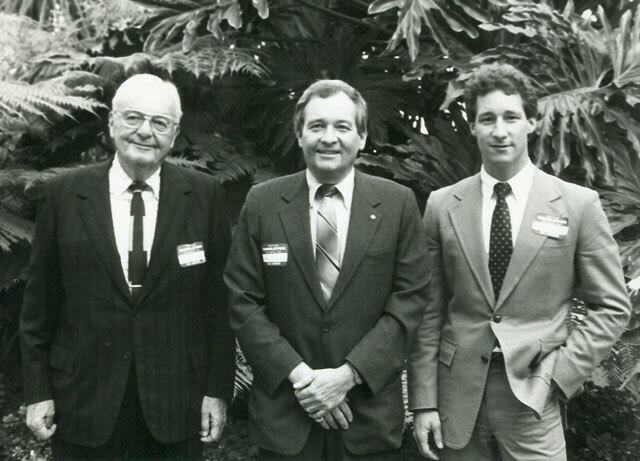 In essence, Herb Singleton created co-op advertising in the promotional products industry. As an avid traveler, Singleton parlayed this innovative sales concept to allow him to travel to principal cities across the United States, calling on agriculture, pharmaceutical, petroleum, finance and insurance industries. His unique selling methods sold literally millions of calendars each year. 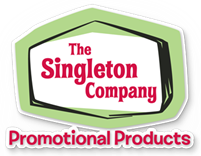 In 1943, Singleton organized the leading advertising specialty jobbers of the country into the first Jobbers Guild. He was the first president of this group which later became the Advertising Specialty Nations Association and then the Advertising Federation of America. In 1952, with key employees intact, the company headquarters moved to Los Angeles, CA on the corner of Hollywood and Vine. Later, in 1957, the company moved to West Los Angeles where it resides today.